Chemical analysis is part of our weekly and bi weekly services, however, we also perform chemical analysis by itself. 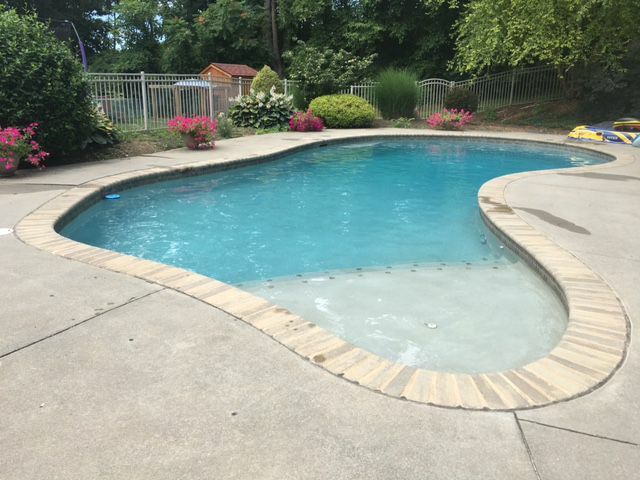 We know there are pool owners that like to maintenance their own pools, but really don't like working with the chemicals and we can help with that. Crystal Vision Pools owner, Gary Milos, is excellent with chemicals and knows when to and how to adjust the chemicals to each pools' individual needs based on fresh water addition (from a garden hose or rain) because of evaporation or splash out, excessive heat from the sun or bodies in the pool (bather load) and so on.